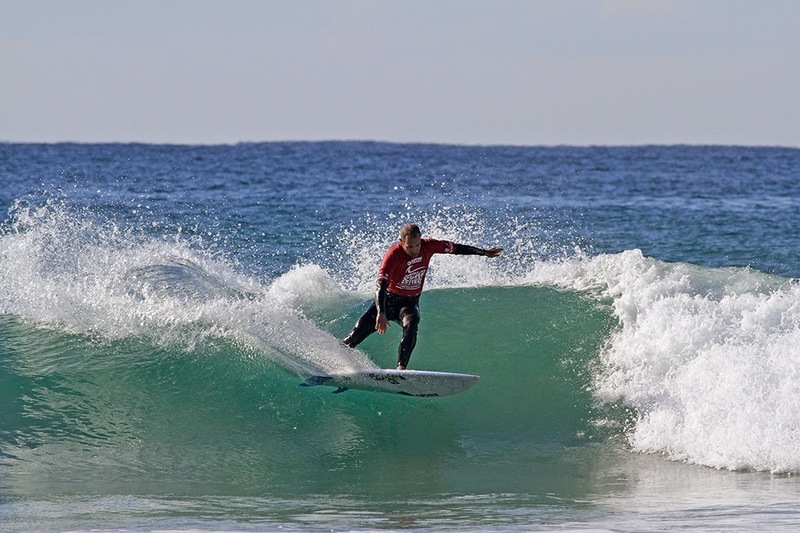 Australian Surf Festival runs August 2nd - 6th at Coffs Harbour. 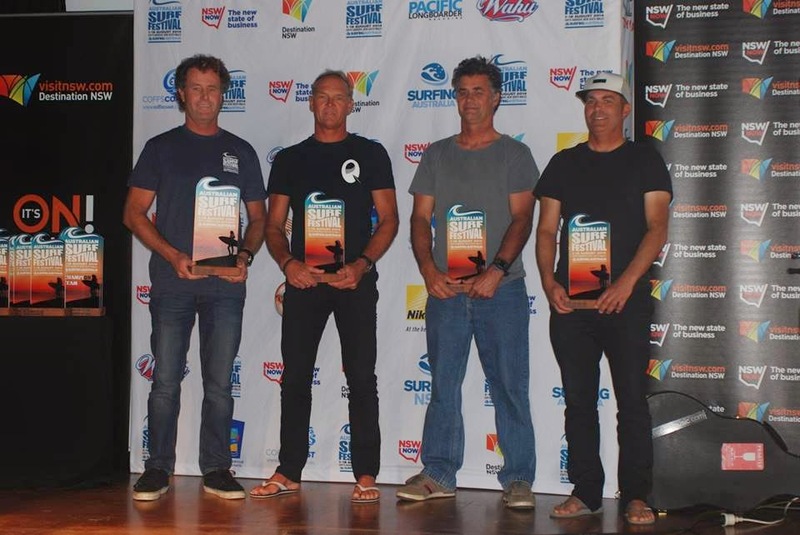 Max Perrot will be there in the Over 50's chasing down his 50th Australian Title. Good luck mate. Maxy had a great start to his campaign with a 2nd place, 14.40 heat total in 3' waves at Emerald Beach moving straight into the quarters. A great day for Maxy at the Aussie with a solid win at Emerald beach and a 14.25 heat total. Good luck in the Semis and the Final tomorrow mate. Max Perrot finished 4th at the Australian Titles in the O50's in 3'-4' rights at Emerald Beach. He locked in a 14.75 heat total in the Semi Final but didn't find the waves in the Final . Congratulations mate.